The 21st Century is turning into the century of drones in business, in recreation, and even in Military. 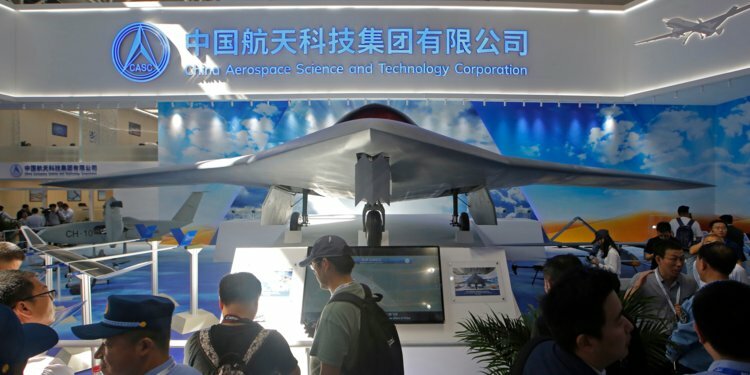 UK, Russia and China are advancing their skill-sets in most advanced stealth combat-drone. What if America should accelerate its efforts to convert old fighter jets into combat-drones? 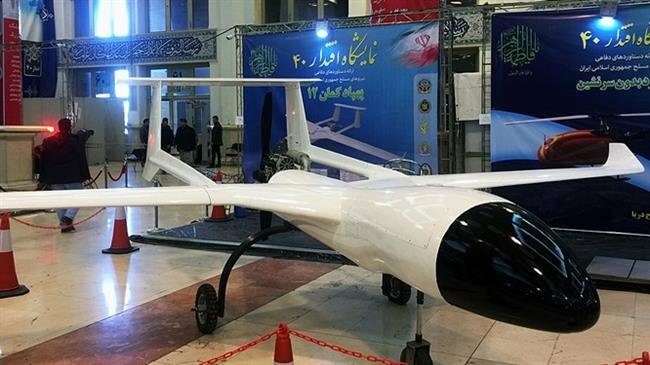 Now Iran join UK, Russia, China and the USA in Stealth Combat-drone Race. 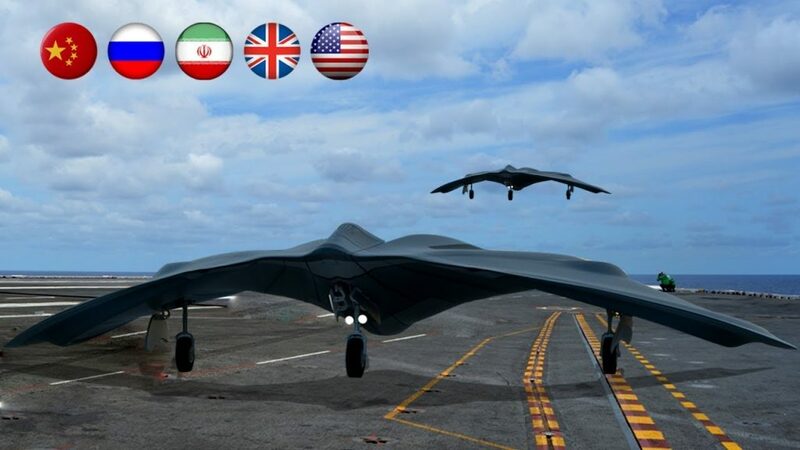 The CH-7 is a stealthy flying wing UCAV similar to the X-47B, with a 22m wingspan and 10m length. It can fly at 920 km/h and at an altitude of 13,000m. Endurance is about 15 hours and its operational radius is 2000 kilometers. It can carry anti-radiation missiles and standoff weapons. 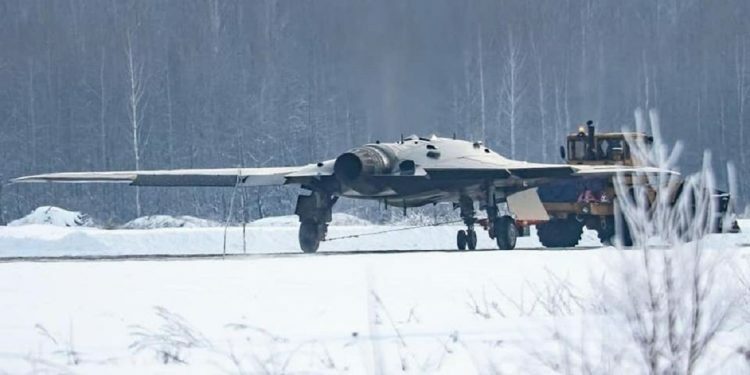 In January 2019 a new Russian stealthy Hunter, unmanned combat air vehicle (UCAV) was spotted in the Siberian city of Novosibirsk. 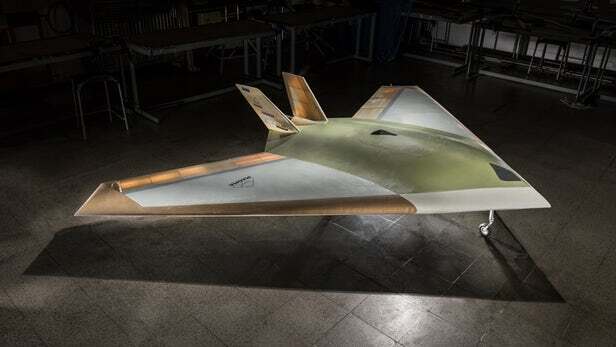 Russian state media stated that the stealthy unmanned strike aircraft Okhotnik weighing 20 tonnes has a “flying wing” shape, making it similar to the American RQ-170 stealth reconnaissance drone or Chinese Tian Ying. ‘Kaman 12’ can take off from the runways which have a minimum length of 400m, flying at a speed of 200km per hour with 10-hour flight time. The domestic drone has an operating range of 1,000 km, with a carrying capacity of 100 kg and a maximum weight of 450 kg on takeoff. Researchers at BAE Systems and The University of Manchester successfully test-flew an experimental unmanned aerial vehicle with no moving control surfaces. The 12-foot-span, jet-propelled MAGMA drone could help BAE develop stealthier warplanes. Control surfaces account for a significant portion of an airplane’s radar signature. Instead of rudders, ailerons and other conventional control surfaces, MAGMA relies on two new technologies for maneuverability.